It's Christmas in July, everyone! That is, Christmas finally came early for yours truly. Since I was finally able to get my hands on two of Mitchell Leisen's most beloved films, Remember the Night and Midnight, I've decided to conclude a Month with Mitchell Leisen (so what if it ran over a few days?)! It's been an eye-opening experience, reviewing the films of this oft-overlooked director. 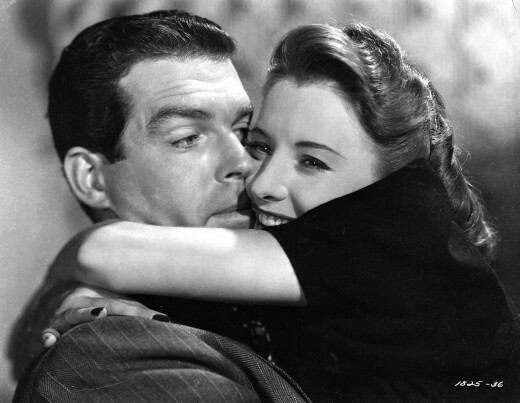 Today's film is 1940's Remember the Night, with Fred MacMurray and Barbara Stanwyck (woot!). This is probably the best Leisen film I've seen so far, and one of the best by Preston Sturges. Sturges forgoes his usual slapstick antics and frazzled characters for tenderness, charm, and even genuine heartbreak, and the result is one of the loveliest Christmas films ever. The yuletide season doesn't bode well for Lee Leander (Stanwyck, who's never looked prettier). She's on trial for stealing a bracelet from a high-end jewelry store, and it's her third offense. She's staring down jail time, but her official trial has been re-scheduled for after New Year's (repeat to yourself: it's a movie, it's a movie, it's a movie…). Prosecutor Jack Sargent (MacMurray) takes pity on her, so he not only bails her out of jail, but offers to take her to Ohio for Christmas, drop her somewhere, and then pick her up in time for the trial (somehow MacMurray manages to make John not look like a complete fool). With nowhere to go and nothing to lose, Lee agrees and, with only a few minor exceptions (such as convenient arson), is even on her best behavior. Jack manages to resist Lee's charms, until he takes her to her childhood home, where she receives a frosty reception from her mother (Georgia Caine). Yes, it's the old Freudian excuse of Lee having a nasty mother as the reason for her shoplifting tendencies, but it's handled with the right amount of restraint, so it doesn't feel too contrived, and we even feel genuine sympathy for Lee. Jack, ever the boy scout, decides to take Lee to his home for Christmas, in a cosy farmhouse inhabited by his widowed mother (Beulah Bondi), maiden aunt Emmy (Elizabeth Patterson), and simpleminded farmhand Willie (Sterling Holloway). They are thrilled that John has brought a charming, attractive woman home for the holidays, and they instantly embrace her as one of the family. It doesn't take long for Jack and Lee to fall in love with each other, but the impending trial is hovering ominously over them, and while Lee struggles with her newfound feelings, Jack is torn between doing the right thing by his love, or by the law. Tiresome Trivia for the Day: Willie is played by Sterling Holloway… who was also WINNIE THE POOH! THAT'S WINNIE THE POOH, EVERYBODY!! Ahem, sorry, inner Disney fangirl reared her ugly head there. Anyhoo, yeah, it's pretty incredible hearing Pooh's voice come out of this lanky, fair-haired actor, who looks a bit like Tom Baker from certain angles. Holloway is bumbling and charming (had this movie been pure comedy, Ray Bolger would have played Willie), and gets to sing a song, and even yodel. 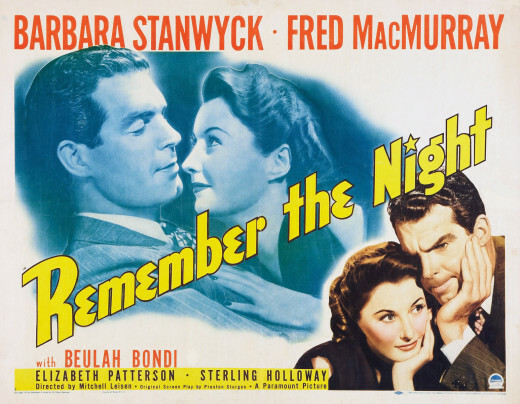 The most interesting and welcome aspect about Remember the Night is that it refuses to rely too heavily on the tropes tied to the Idiot Plot which, admittedly, is all too prevalent in romantic comedies (both then and now). There is no obligatory revelation where John's mother learns that Lee is a thief and confronts her out of moral indignation. John calmly, privately informs his mother like the adult he is. She listens, and reacts with understanding and compassion, not judgement. Neither Lee nor John keep secrets from each other so we can have the usual third act blow-up; in fact, they are very direct with each other. And, really, what choice do they have? Lee is a thief, John is a lawyer. They may love each other, but they're also aware that their relationship is dangerously close to impossible. 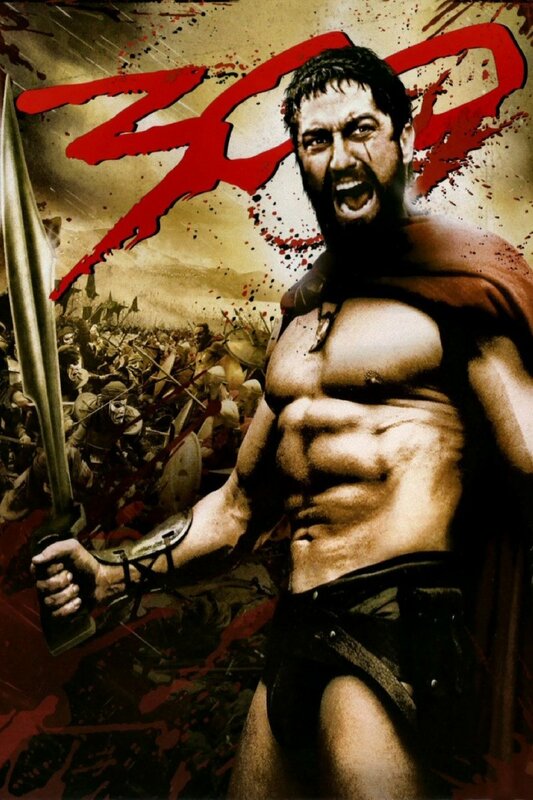 With all those obstacles standing in your way, honesty is really the only way to go. Remember the Night also, in its idealistic way, shows how truly redemptive love can be. Lee knows she'll have to go jail, and in the beginning she would have found a way to weasel out it. She could have taken advantage of John's kindness and bolted, but she doesn't. She is used to stealing as way to take what she wants or needs, but after being loved by John and accepted by his family, Lee realizes she doesn't just want to take his love, but earn it. This character development unfolds perfectly at the end, a heartfelt conclusion I don't dare spoil, but it will almost make you believe in love again. 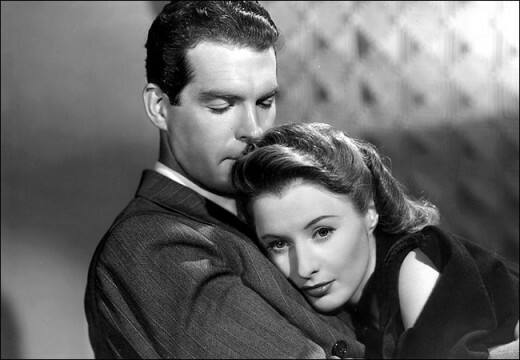 Stanwyck sells this beautifully, and it's bewildering that this performance is so underrated. According to the book Mitchell Leisen: Hollywood Director, David Chierichetti writes that Leisen was actually responsible for editing a good portion of Sturges's script, to the point where the script and the finished movie were vastly different. There were too many talky scenes, a bit too much slapstick (that's Sturges for you) that took away from the overall story. If that's the case, I must take my hat off to Leisen. I usually balk when a writer's work is too heavily edited, but Leisen made something quite special: he gives us a sentimental (but never cloying) film that proves that the heartstrings can be pulled, and the masses can be entertained without being forced to turn off their brains. I must make note of the special little touches that might be easy to miss in Leisen's direction. For instance, after the disastrous reunion, John comforts Lee, and, in the background, we see Lee's mother look out the front door, then walk away and turn out the light. There is no close-up, it's not addressed, but it speaks volumes of how far in the distance Lee's mother always was, and how there will never be a loving relationship between them. Since I'm such a fan of Stanwyck's acting, I must ask that you pay attention to a scene where Lee, overwhelmed by the love and warmth she's received, surveys her bedroom with bittersweet tears in her eyes, visibly in agony over the knowledge that she will soon have to return to the real world, one that isn't so comforting. But, sap that I am, I'm downplaying how funny Remember the Night really is. The courtroom scenes are perfectly ludicrous. A fun activity for you and your friends: watch Remember the Night, then have a debate over which is worse, the justice system in this movie, or in real life. The snappy banter between Lee and John is a delight, especially in a scene involving a disagreeable cow. Remember the Night deserves shelf space alongside Miracle on 34th Street and The Shop Around the Corner as one of the all-time great, Golden Age Christmas movies. 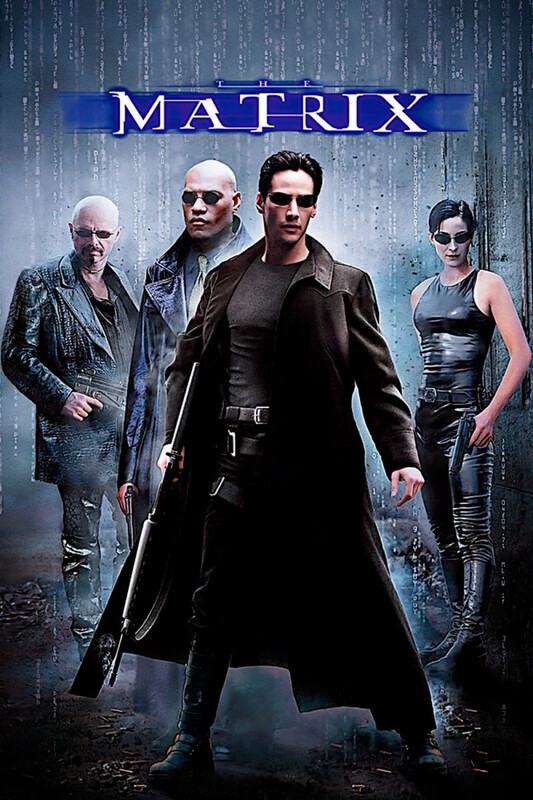 Give this classic a chance, if only to have your faith in humanity restored for 94 minutes. Tiresome Rant for the Day: I've discovered recently how odd it is that some "screen couples" are never recognized as such, and nobody got around like Fred "The dad from My Three Sons" MacMurray. He made 7 films with Claudette Colbert, and four each with Barbara Stanwyck, Paulette Goddard, and Carole Lombard. Okay, so they weren't all classics, but surely his partnership with Stanwyck is worthy of mention when talking about couples of classic cinema? Heck, they made more films together than Doris Day and Rock Hudson, so what gives?